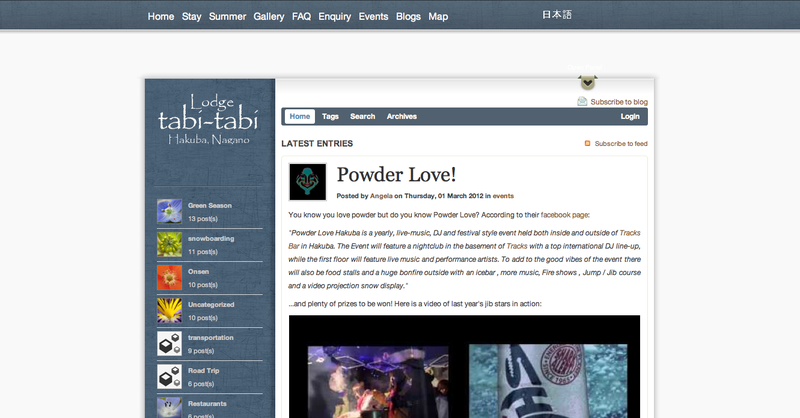 The tabi-tabi Hakuba blog provides useful information for those traveling to and around the Hakuba valley. 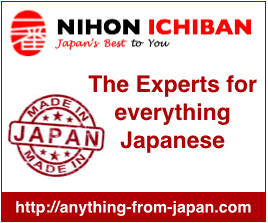 There are restaurant reviews, shop listings, onsen details, snow reports, event announcements, transportation information, even recipes for local dishes. Most of the information is geared towards winter activities like skiing, snowboarding, snowshoeing, and soaking in onsens, but you should also check out Hakuba in the summer for hiking, canyoning, white water rafting, cycling, and jumping in incredible spring-fed lakes! I have been living in Japan since 1998 and started running a lodge in Hakuba, Nagano 8 years ago. 2 years ago my partner and I started up and a small guesthouse in Shimoda but I have another blog for that! I have been compiling useful travel information and writing about my own travel experiences in order to help our guests and other fellow travelers get the most of the adventures in Japan. 说道：I’ve been exploring for a liltte for any high-quality articles or blog posts in this sort of space . Exploring in Yahoo I finally stumbled upon this web site. Reading this info So i am happy to express that I’ve a very just right uncanny feeling I found out exactly what I needed. I such a lot definitely will make sure to don’t fail to remember this site and give it a glance regularly.